"We loved our portrait session with Abbie! She was so warm and friendly and it didn't take long for my kids to warm up to her. She captured the most raw and beautiful pictures of my kids and their emotions. I loved all the pictures we received and will treasure them forever!" 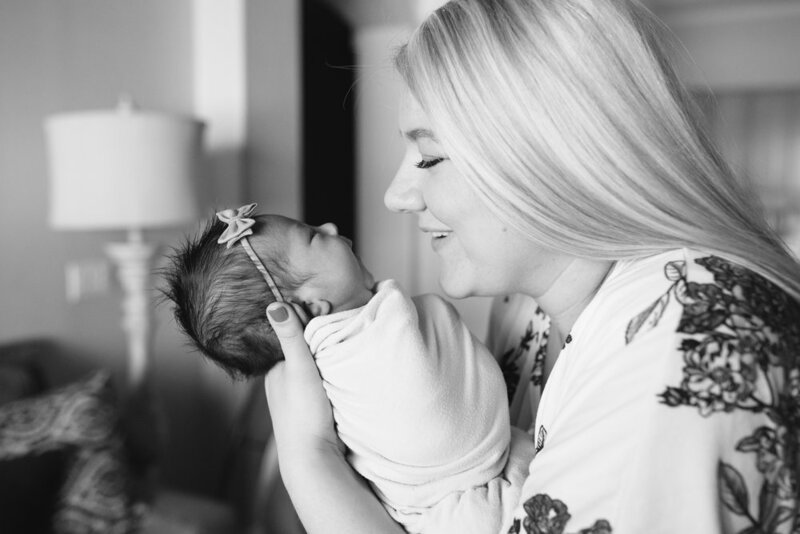 "Abbie was by far the best photographer we have ever worked with, and was perfect during the birth of our new baby boy!" "Our experience with Abbie was so amazing! In such a short amount of shooting time, I was wondering if we got any great shots of my three young, wiggly girls. My mouth dropped open when I saw the beautiful images and I cried. Somehow she captured who they are. I'll cherish these pictures forever, and I want every age captured now!" My name is Abbie Martinsen! I reside in Arizona with my husband and 3 little kids. My love for capturing different stages of life runs deep. There is nothing sweeter than welcoming a new baby into the world, watching siblings meet the new member of their family or just documenting a child as they are through a portrait. I love the the joy that I get to see every time I get to capture one of these moments. Feel free to stay and browse through some of these cute faces! I'd love to get to know you and help you feel the joy of embracing the stage of life you're in.